Are you a dog person or a cat person? If the former, you might have more steps to show for it. 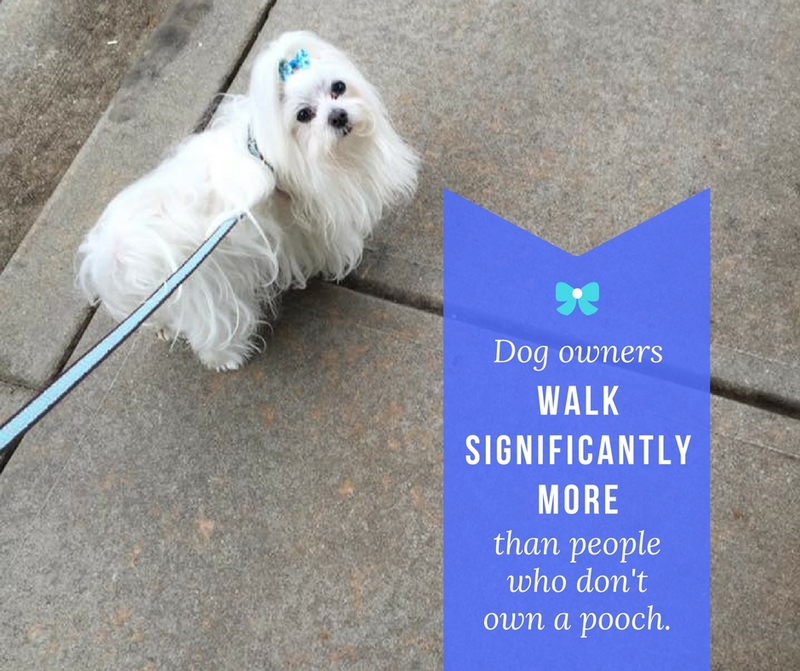 This entry was posted in Walking Fact Wednesdays and tagged #stepitup, dog owners, dog walkers, dog walking, dogs vs. cats, walking by Walk With Joelle. Bookmark the permalink.